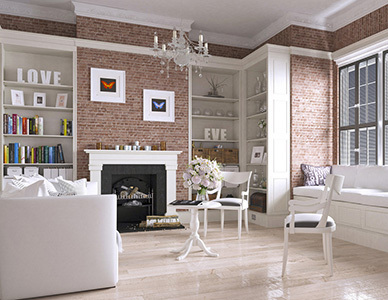 360 Virtual tours reduce the amount of wasted viewings by 40%. 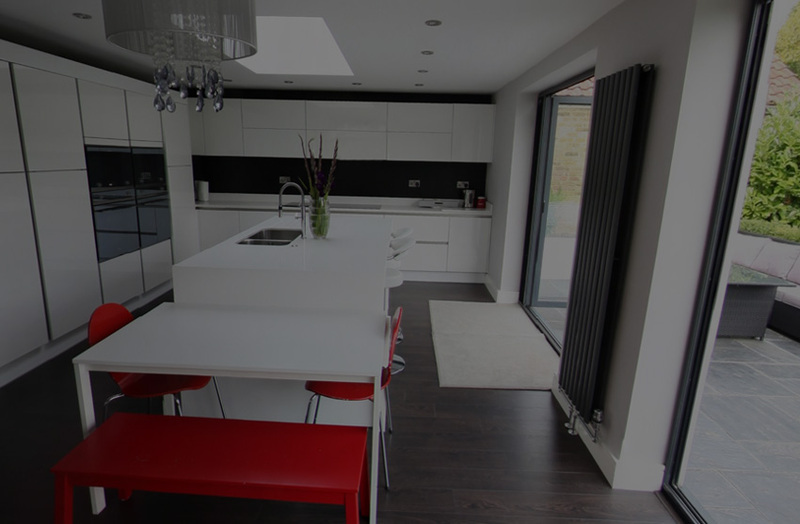 Properties complete with virtual tours are, on average, clicked 10 times more than those that do not offer the service. Our dedicated team have years of experience in estate photography. Using the highest quality Canon and Sony camera equipment to achieve the best results every time. Our post production team edit each shot, using up to date technology to ensure that all photos are of the highest possible quality. Whatever the style of floor plan your business uses we can provide it for you. 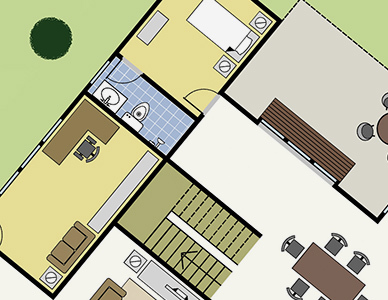 Our team are fully trained on a number of floor planning software packages enabling us to provide the floor plans that are most appropriate for your requirements. Let us know your preferred style and we can provide them for you. Reevo 360’s new 4K, 3D, 360 degree camera enables us to create a full 360 degree digital view of any space, indoor or out in full stereoscopic 3D. The virtual tours can be viewed on any screen, using a pc, tablet or smartphone and the 3D VR experiences with the use of a smart phone and a simple VR headset. 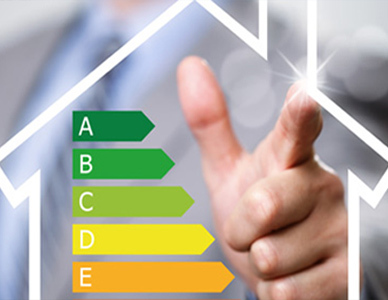 We can provide an EPC for any property we visit. 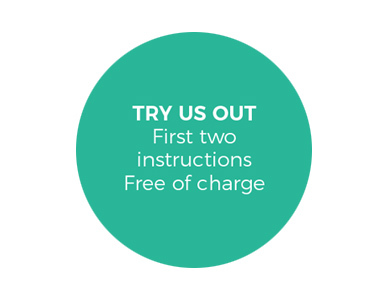 Due to us already being on site to complete the 360 tours, including the floor plan, we are able to offer this service at very competitive prices. Portray a modern image as clients experience VR for the first time.